With the potential for violent repression by the Kabila regime of the demonstrators, the Pope also urged non-Catholics to join in prayers on Friday, the 23rd. “I also invite non-Catholic and non-Christian brothers and sisters to join us in this initiative in whatever ways they deem most appropriate”. 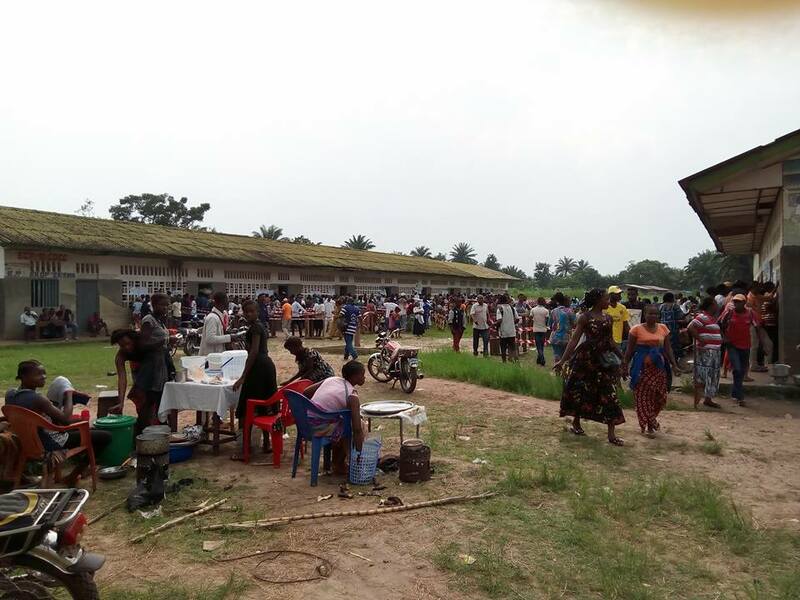 Without pledging to join in the prayer vigil and fasting or the nationwide demonstrations, the leading voice of Congo’s 26 million Protestants did respond to the Catholic-organized initiatives. 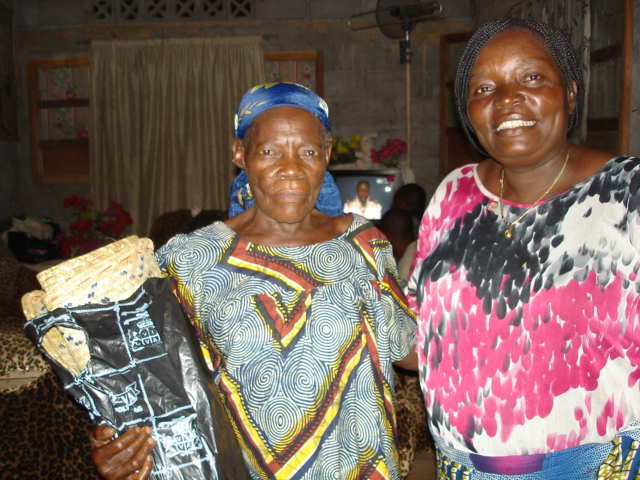 The President of the Church of Christ of Congo (elected last August) Rev. André Bokondua Bo-Likabe addressed the nation’s growing political conflict in opening the meeting of the unified Protestant Church’s Executive Committee. “We are called Protestants because we always protest against what is unjust”, averred the President, who appears to be taking his Church in a new direction in opposing the regime in power. Quoting from Proverbs 29 :2 Rev. Bokondua added, ‘When those committed to justice are in the majority, the people rejoice ; when those who are evil dominate, the people groan.” Reflecting on recent events in Congo, he summarized, “the situation of the Congolese people today is a collective groaning”. The Kabila administration now faces the most serious threat to its seventeen year rule. Recognizing that his hold on power is weakening, President Kabila recently held his first ever extensive press conference, made a rambling two and a half hour defense of his rule, and named a new Minister of the Interior to take office five days before the demonstration on February 25. In another move to avoid the example of Mugabe in Zimbabwe and Zuma in South Africa in resigning, the President and administration officials have pledged that the election to replace Kabila will take place in December this year. But the regime’s violation of the December 2016 Saint-Sylvestre agreement terms for organizing elections and the brutal treatment of protestors by security forces loyal to the regime has increased anger and opposition to the government. Summarizing the administration’s response to the two prior nationwide protests, the Catholic Lay Coordinating Committee has noted “the persistence of its arrogance, of its scorn and uncaring attitude. In brief”, the Committee went on, “its categorical refusal to take into serious consideration the protests of an entire nation”. The Committee speaks for the vast majority of Congolese in stating that the people desire “free, democratic elections organized in a transparent and inclusive manner but not fixed and rigged elections which will not bring peace either before or after the elections are held”. 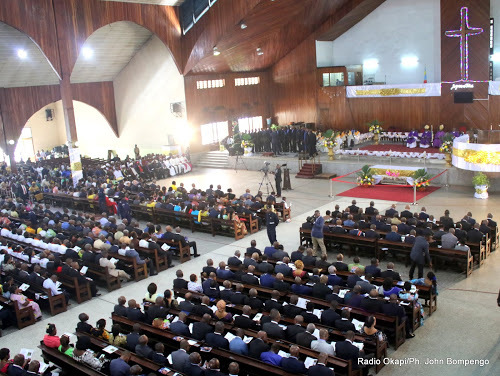 On January 16, the highest officials of the government and members of President Kabila’s family heard the pastor of the Protestant national cathedral in Kinshasa call for dramatic change in rule of the country . 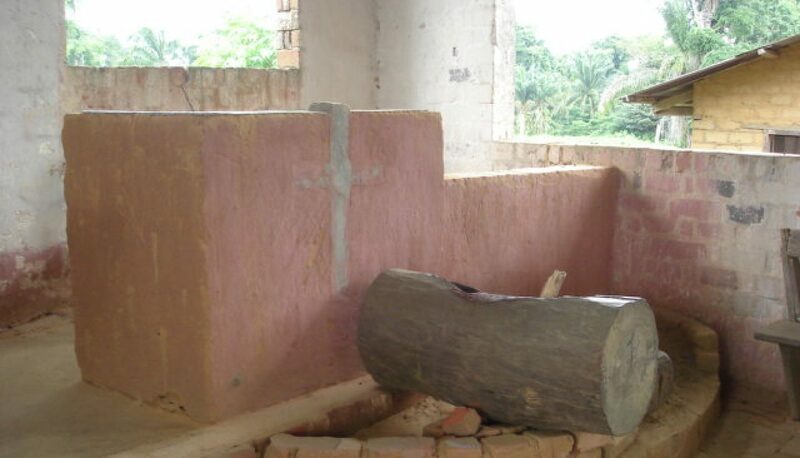 In a stunning reversal of the Church of Christ of Congo’s (ECC’s) prior support of the regime in power, Pastor Francois David Ekofo lamented the deplorable conditions and poverty in a nation so rich in natural resources. “I have the impression that the State does not really exist” Pastor Ekofo declared. 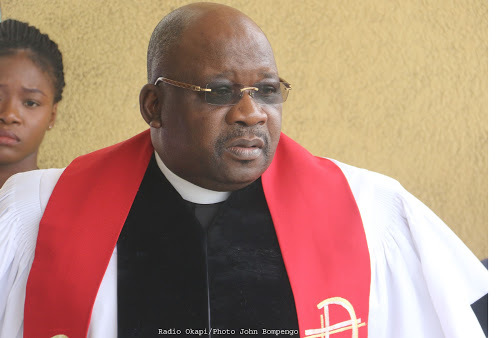 The public criticism of the Kabila regime by a leader of the ECC’s sixty plus Protestant denominations signals a stronger Protestant movement under new leadership. Pastor André Bokundoa of the Baptist churches was elected last August as President of the ECC following Rev. Pierre Marini Bodho who had held the post for twenty years. Marini followed the example of the Disciple Pastor Jean Bokeleale who as leader of the Protestant denominations founded during the early days of the colonial era benefited from his unwavering support of the Mobutu dictatorship. Both the Protestant Centennial Cathedral and the Protestant University of Congo were granted land in the capital’s center by Mobutu. Like Bokeleale, Mobutu was a child of the Equator Province and saw the Protestant Christian minority as a force to counter the majority Catholic Church which emerged as the primary opposition to the dictator’s rule. 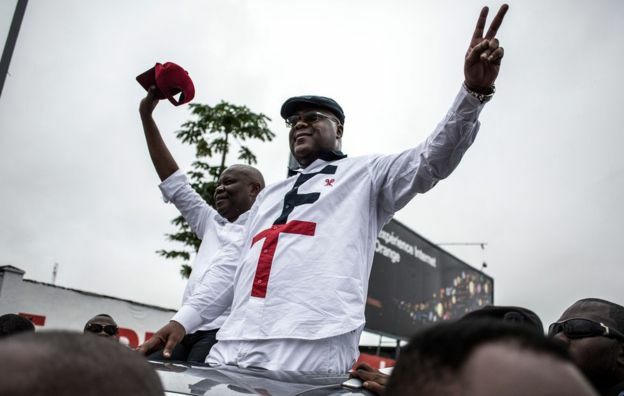 The Sunday after Pastor Ekofo’s sermon, Catholic priests in Kinshasa and in several provincial capitals led their parishoners and others into the streets to protest the extended delay in national elections. Since Kabila’s five year term ended in December 2016, the administration has pursued a strategy described by critics as “glissage” or “slipsliding” to prolong administration control of the vast wealth flowing from foreign exploitation of the nation’s resources. 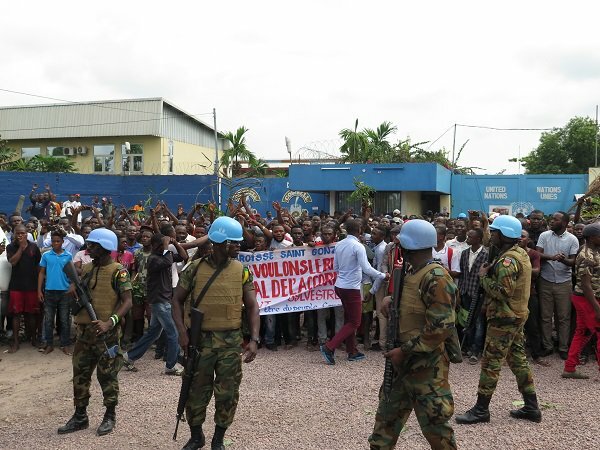 The UN reported at least five deaths at the hands of the regime’s security forces in response to the January 21 demonstrations in Kinshasa. Among the over 200 arrests were a dozen priests according to one report. 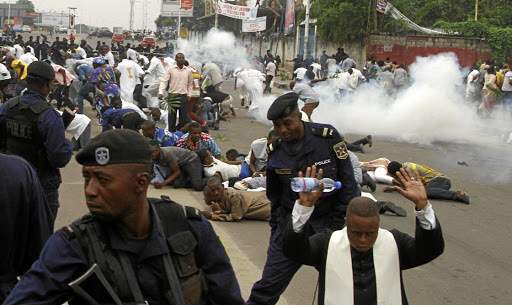 The Catholic Lay Coordinating Committee, headed by three notable Kinshasa based academics, noted that the number of parishes and members participating was larger than the December 31 demonstrations which also were met with bullets. 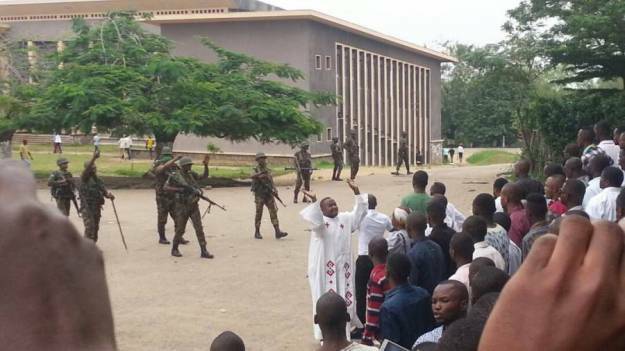 The regime’s response to the growing protest movement has been met by increasingly fiery condemnation by the Archbishop of Kinshasa, Cardinal Monsengwo. “How can someone kill men, women and children, young and old while they are singing hymns, carrying Bibles, rosaries and crucifix?” the leading voice of the opposition asked. In a country where education, health and community development services are largely organized and carried out by Catholic and Protestant churches, and where the civil society institutions are relatively weak, it is not surprising that church leaders have assumed the role of spokespersons for the masses of people. That a high profile Protestant pastor in Kinshasa has joined in calling for regime change is another sign that the Kabila administration’s hold on power is weakening. Impatience with the regime and its severe repression of dissent have resulted in more calls for immediate departure of the President and an interim government to take over and oversee preparations for the Presidential election. The struggle in Congo for fair elections and a government which represents the will and desires of the people has gained a potentially powerful ally. 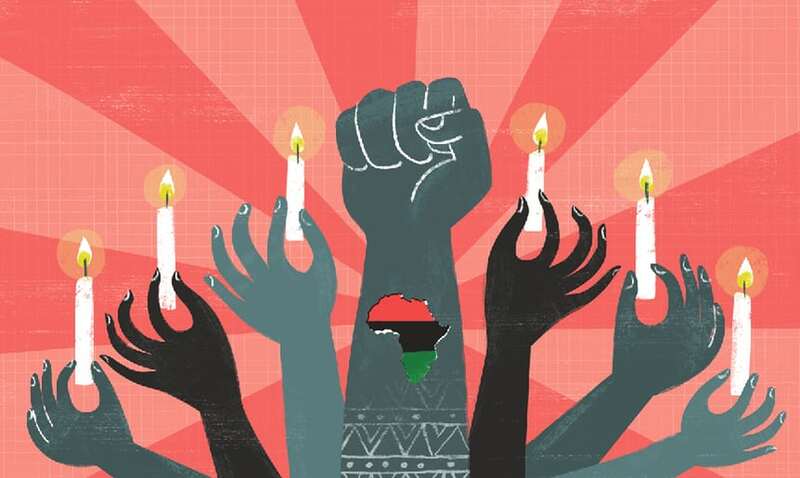 Africans Rising is a new Pan-African movement formally launched on May 25, 2017, “African Liberation Day”. 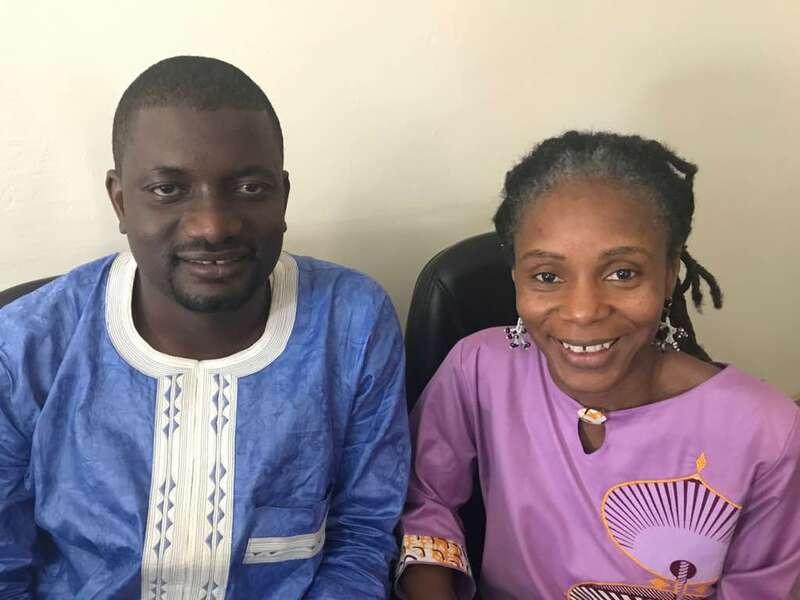 In a conference nine months before the launch, two hundred seventy two activists from 44 African nations representing trade unions, people living with disabilities, parliamentarians, media organisations and faith-based groups approved the new organization’s founding document the Kiliminjaro Declaration. 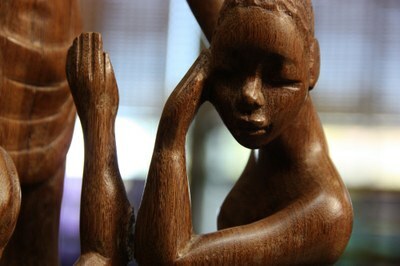 And creating a vision of Africa as your love would have it.